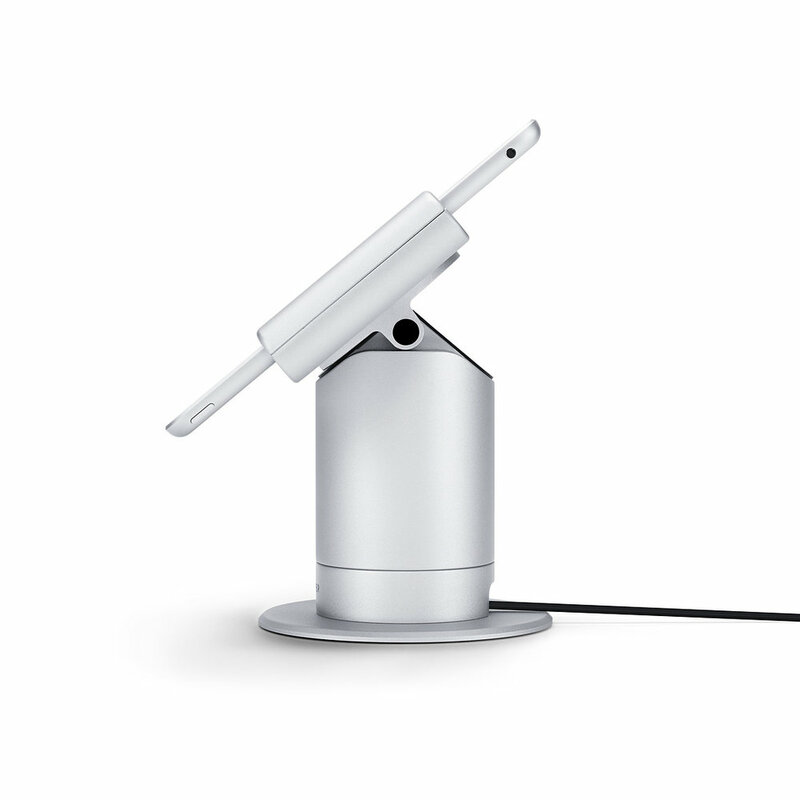 The Powered iPad Swivel Stand keeps your device secure and charged at all times. Allowing you to choose from the hundreds of point-of-sale apps available on the App Store. Keep your business running at all times with embedded power. Simplify customer interaction with angle adjustment and swivel rotation. Hassle free secure adhesive mounting to any surface. Purchase the Swivel Stand with or without an iPad device & get your business up and running in no time. Get started with Free Courier Shipping & 12 Month Warranty. Our Melbourne support team is here to help. We typically respond within 24 hours. Studio Proper is a Melbourne based product design studio providing hardware solutions designed to promote engagement and simplify customer interaction. Subscribe to the Proper Business Mailing List.